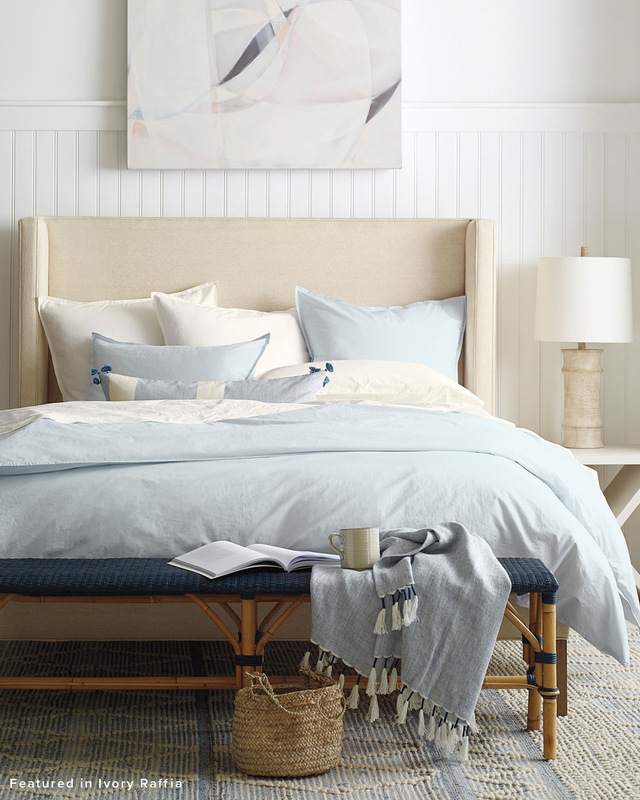 Portofino Percale Bedding SetPortofino Percale Bedding Set, alt="Portofino Percale Bedding Set, "
Specially washed to be sumptuously soft, our Italian-made bedding is luxurious yet wonderfully laid-back. 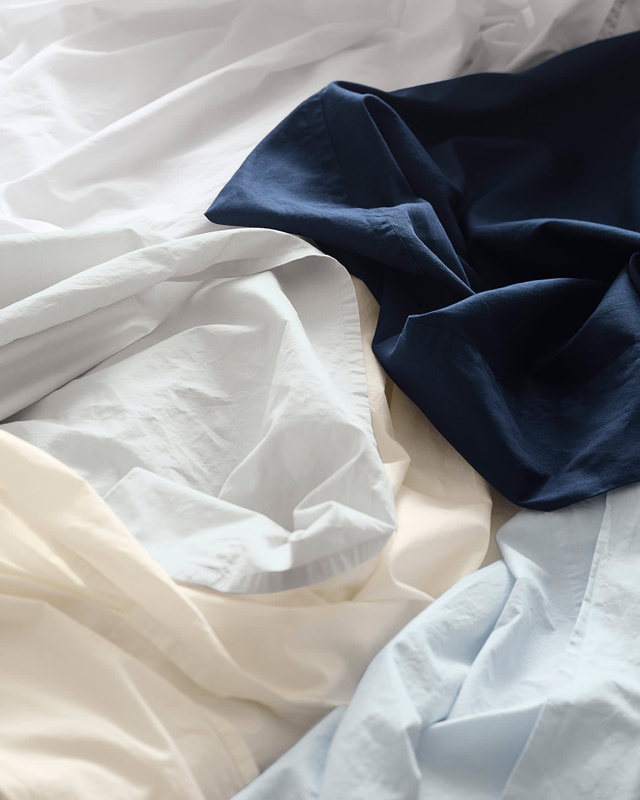 Woven with long-staple, eco-friendly cotton yarns, it features the cooler, breathable feel of cotton percale and will get even softer over time – a solid choice for the minimalist who wants only the very best. 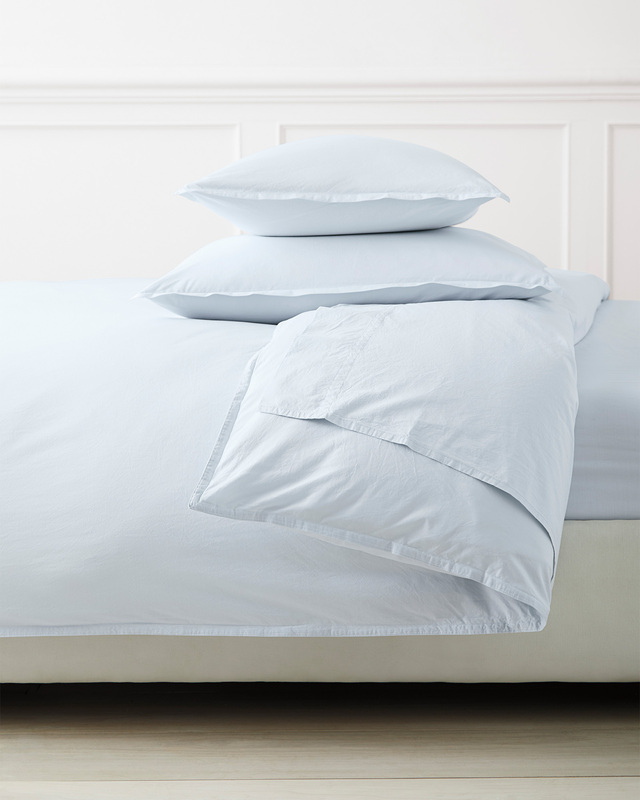 Tailored from 100% washed cotton percale.